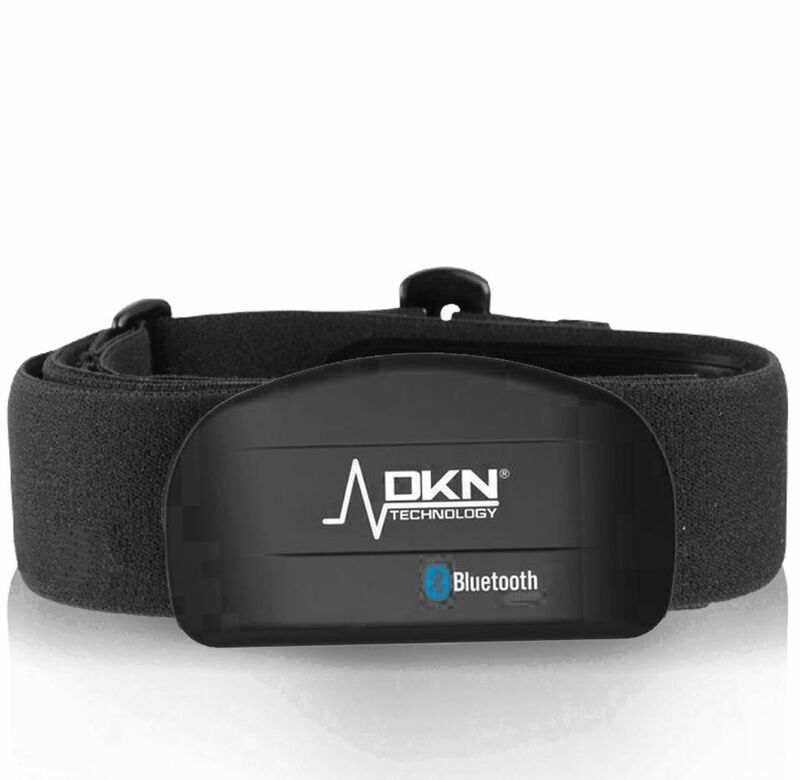 The DKN-Technology Bluetooth Heart Rate transmitter is compatible with Bluetooth Smart (BLE 4.0) and works with a great range of fitness tracking apps. 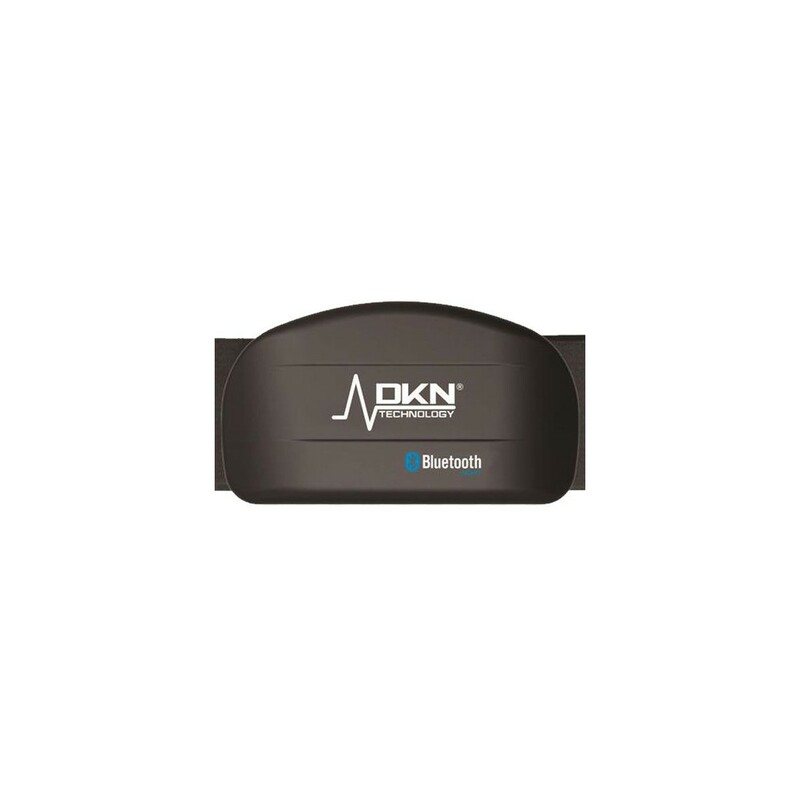 Connects automatically to compatible DKN-Technology consoles. 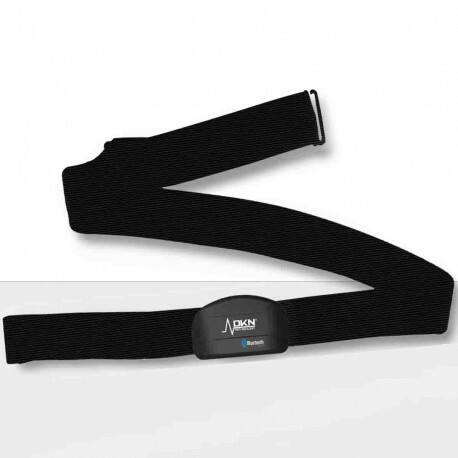 Position the chest belt correctly, make sure both sensors are well connecting to the skin, and power on the console. Your heartrate is automatically registered. 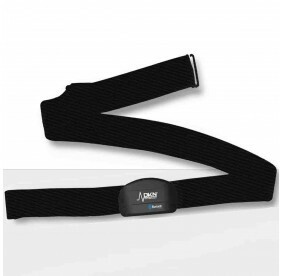 This chest strap also functions with a variety of fitness tracker Apps, such as Strava, Wahoo, Runtastic, Runkeeper, Endomondo, etc… The Chest Strap does not need paring with your smartphone. 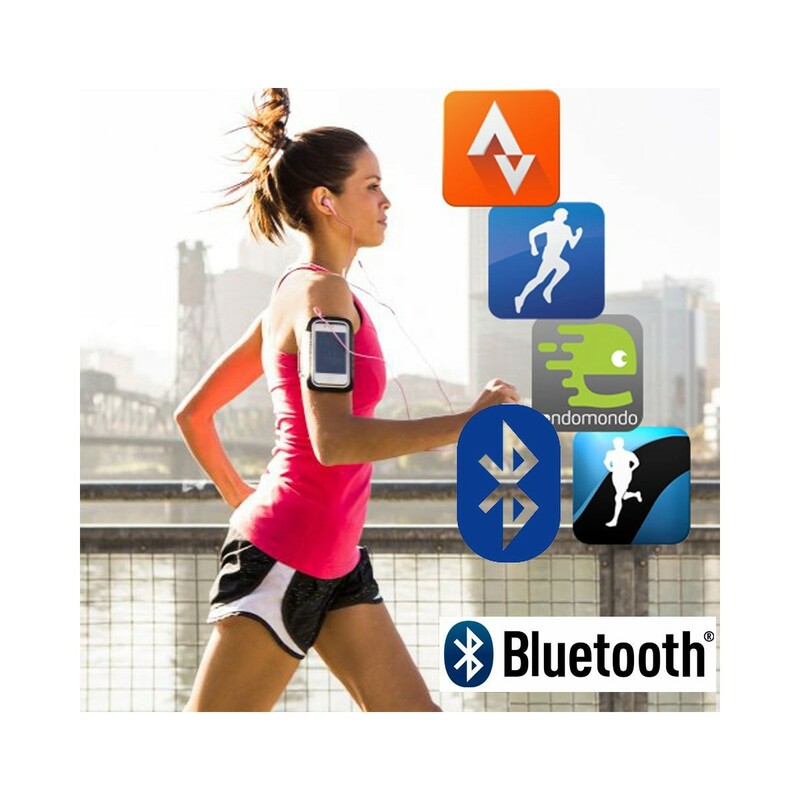 Activate a compatible App on your smart-device, and your heart rate will be registered automatically. 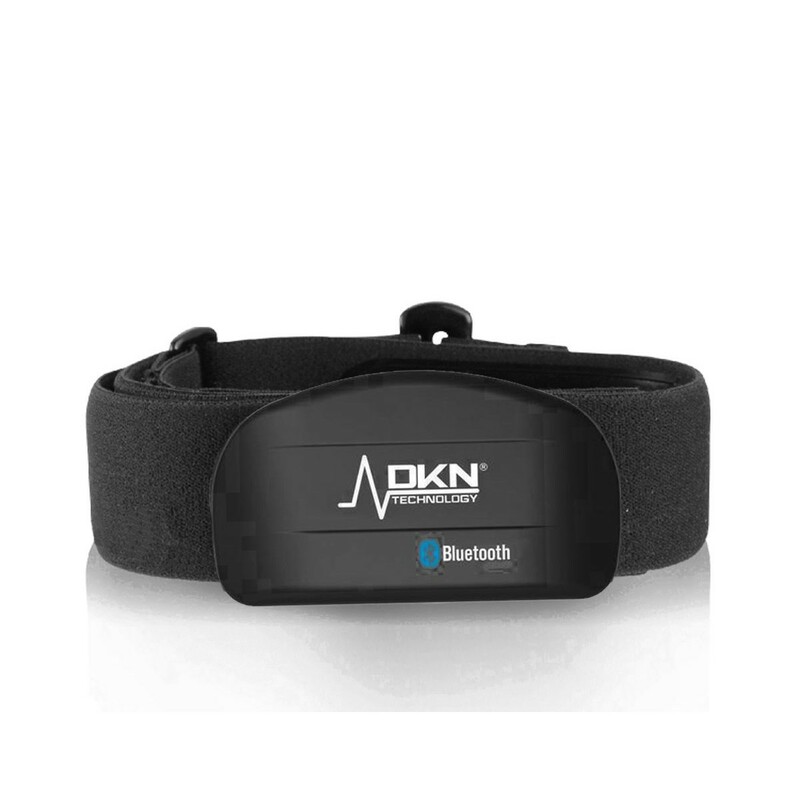 The Bluetooth HR sensor uses both Bluetooth smart® (BLE 4.0) .